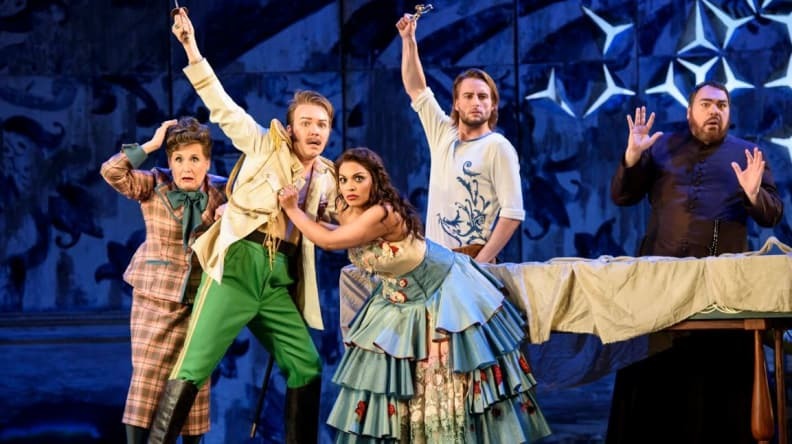 Discover more about the work that goes on behind the scenes at Glyndebourne at one of our Festival Society Members’ Days with backstage tours and bespoke workshops. Each day will begin with a welcome from Gus and end with a film screening. Dates: Friday 8 March and Saturday 9 March. 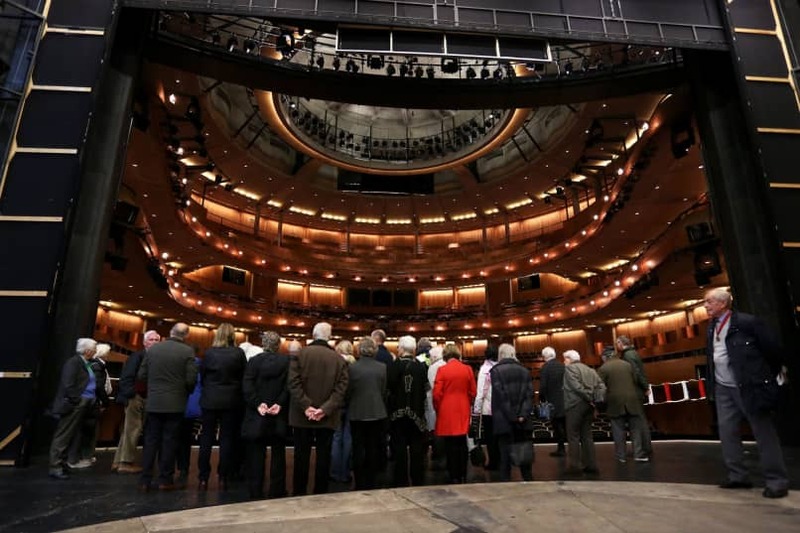 Take a guided backstage tour where you will get the chance to take a peek inside dressing rooms, the orchestra pit and the green room. 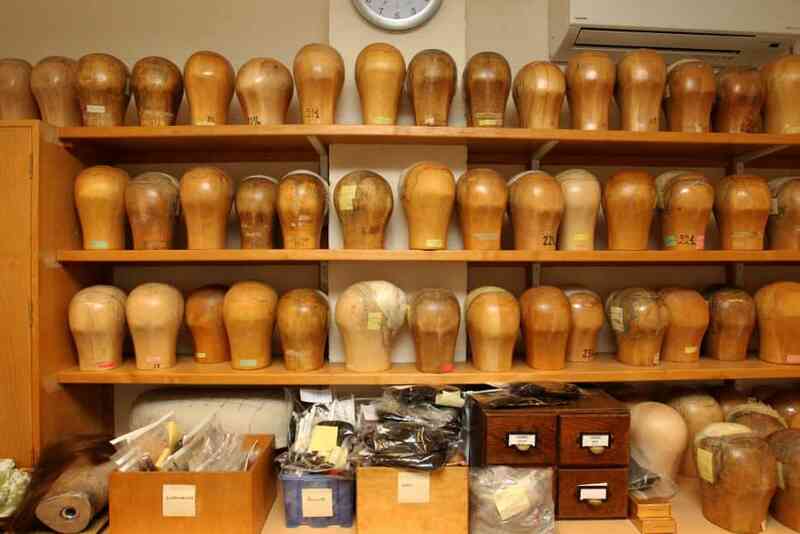 You’ll also get a sneak preview inside the Production Hub, the new home of our costume, props and wig departments. With special access to the Production Hub you’ll meet some of the craftspeople working on this summer’s Festival productions. Join conductor Lee Reynolds for a masterclass in the joys of singing. 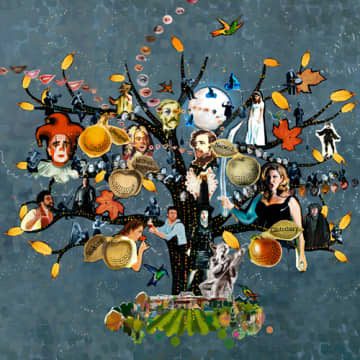 In this vocal workshop you will rehearse as an opera chorus – enjoyable for all abilities. 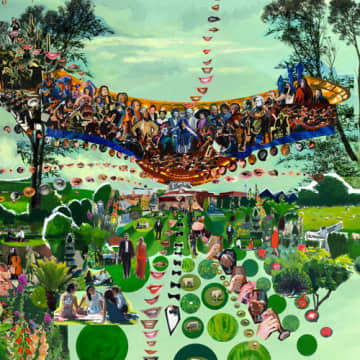 Delve into Glyndebourne’s history, searching out hidden treasures that are rarely viewed, and assist our archivist with preparations for this summer’s exhibition. White gloves will be provided! Join our stage management and lighting departments to learn how to cue a show, create lighting effects and cue your own sequence to music. Members’ Day tickets are available on first come first served basis and are limited to two per Membership. Tickets are £50 each and include the backstage tour and a workshop place. The two course lunch is available to book for £21.50. 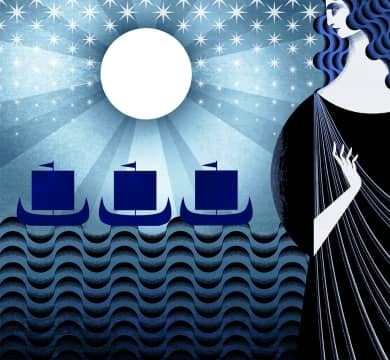 A new community opera about love, loss and divided lands, premiering at Glyndebourne in 2019.